Davido who is presently in the United States of America had a dinner with his family and friends to celebrate his 26th birthday. 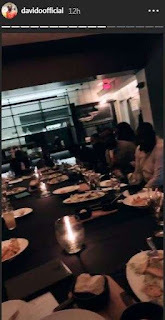 "Thank you, Hailey, for throwing Daddy the best Birthday Dinner "
Davido turned 26 on Wednesday, November 21, 2018, and he had revealed that a lot of things will be changing as he marks a new age. 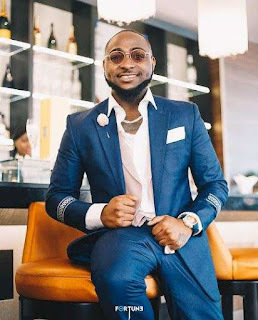 Davido wants you all to know that everything about him changes from as he turns 26. 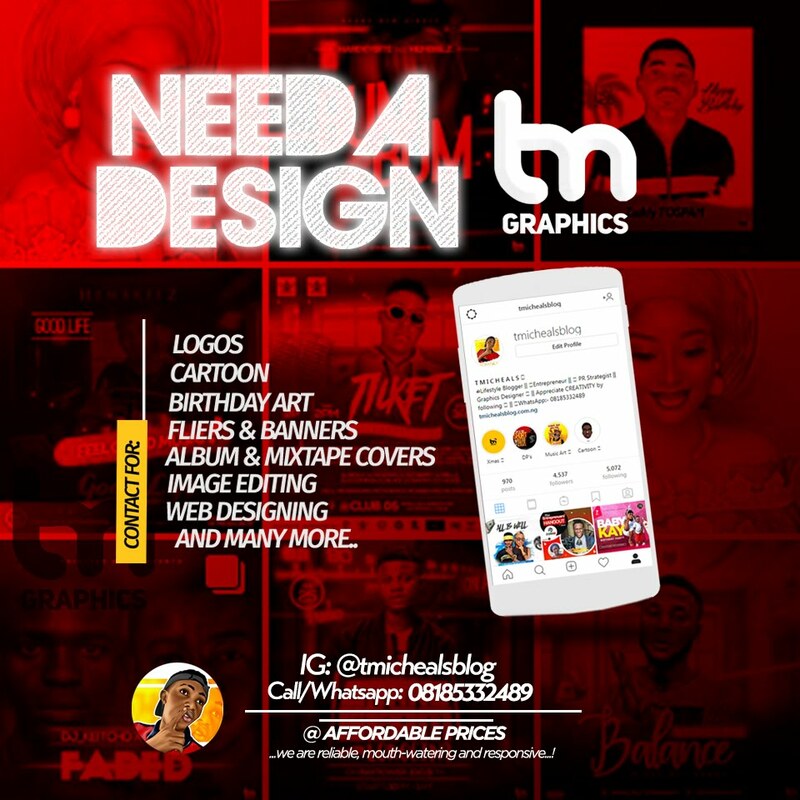 The music star and one of Africa's finest artist made this known via his Instagram page on Wednesday, November 21, 2018. According to him, we all have to watch him go higher. "HAPPY OBO DAY WORLD !! 26 !!! THANK YOU, GOD, FOR EVERYTHING!!!! EVERYTHING CHANGES FROM TODAY! WATCH ME GO UP," he wrote. Whatever Davido wishes for himself is what we all wish for him. Just like he has themed the day 'World OBO Day' we can't wait to see the surprises that would happen today. As for the things Davido says will be changing today, do you think he will be proposing to Chioma today? However, the gorgeous Chioma Avril Rowland joined the list of people who wished him a happy birthday today. 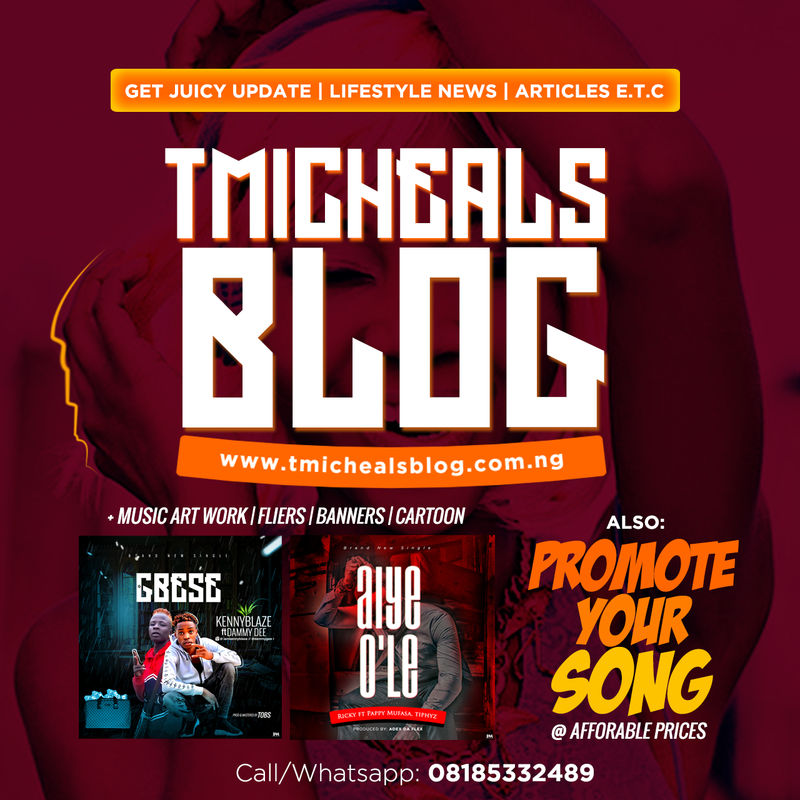 November 21, 2018, was Davido's birthday and messages poured in from different quarters and his girlfriend, Chioma Avril has some really cute words to say to him on this special day. The Chef took to her Instagram page on Wednesday, November 21, 2018, where she posted a video. She went on to caption the video with a funny and cute birthday message. As a build-up to his birthday, Davido had gotten for himself a number of really expensive gifts include wristwatches and pieces of jewelry.